Jezzar Pasha Mosque This is the largest mosque in Israel outside of Jerusalem. It dates to the Ottoman empire. 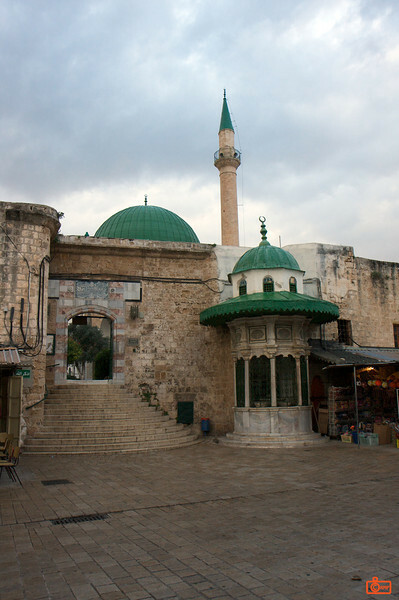 It is in the town of Acre (Akko).